Our Department Managers in operations, compliance, supervision and deployment average over 10 years of industry experience. These individuals understand that our Registered Representatives and their clients are the main priority at PKS. Our commitment to service is unwavering and our management teams’ experience is an invaluable asset to prospective registered representatives, independent advisers thinking about joining our platform on a dually-licensed basis and most importantly, to end clients who deserve the highest attention to detail in any and all communication with PKS. Our management team is “committed to excellence” in everything they do. Mr. Purcell is a founding partner of Purshe Kaplan Sterling Investments, and serves as Chief Executive Officer. Under Mr. Purcell’s leadership, PKS has grown into a nationally-recognized independent broker/dealer with a strong commitment to excellence. Mr. Purcell has long championed the “open-architecture,” or hybrid, model of providing quality product, services and advice to the public. Prior to starting PKS in 1993, Mr. Purcell was a managing partner in an SEC Registered Advisory firm; this provided him a unique perspective in determining the structure and direction of PKS’ business model. Recognizing the need for RIAs to have access to traditional brokerage products and services, Mr. Purcell and his partners developed a visionary and unique model to service the commissionable-brokerage needs of dually-licensed advisors and registered representatives. Mr. Purcell and PKS remain committed to the independent, open-architecture model and will continue to champion that model, which we consider the future of the advisory and brokerage industry. 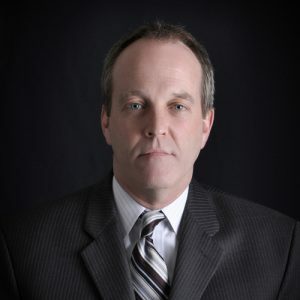 Mr. Sheehan is a co-founder and Director of Trading at PKS, since the firm’s inception in 1993. 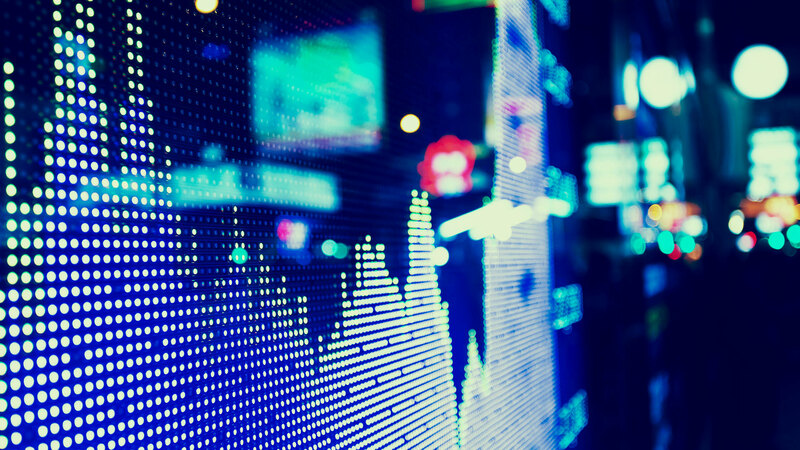 Mr. Sheehan manages the firm’s trading relationships with our clearing firm, Fidelity Capital Markets, and all outside institutional capital markets desks. Prior to forming PKS, Mr. Sheehan was a managing principal of an SEC Registered Investment Advisor. Mr. Sheehan graduated with a Bachelors Degree from Siena College in 1984. Kathy Flouton is the Chief Operating Officer at PKS. During her tenure at PKS, Kathy has been in many roles. She joined PKS in 1997 as an Operations Clerk, where she performed all back office operational functions. Within just 5 years of joining PKS, she was promoted to Director of Operations and served in that capacity until April of 2010, when she was promoted to a dual role of COO and Director of Supervision. As Director of Supervision, she managed a team of highly qualified supervisors that serve as relationship managers for the firm’s registered representatives and are primarily responsible for all account and trade approvals. In 2019, Michael Carrillo was promoted to the Chief Risk Officer and relieved Kathy of her role as the Director of Supervision to allow Kathy to devote more time to corporate initiatives. As the Chief Operating Officer, Kathy is actively involved in the firm’s day to day operations. She is instrumental in the overall management and corporate initiatives of the firm. Prior to working at PKS, Kathy was employed at a law firm as a paralegal that specialized in public sector labor law and personal injury. Kathy holds the Series 7, 63 and 24. She is also life, accident and health licensed in New York State and is a notary public. 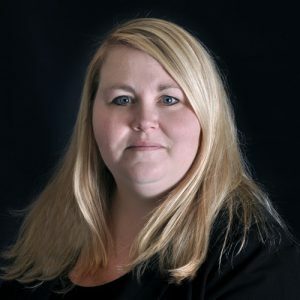 Michelle Pendergast joined PKS in 2006 as the Corporate Controller, after serving as an audit manager and accounting systems consultant for a public accounting firm for 10 years. Michelle serves PKS as the Chief Financial Officer and Financial Operations Principal and has primary responsibility for and supervision over its accounting department, including all financial transactions and reporting. 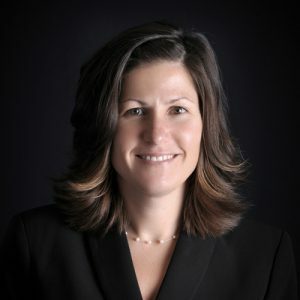 Lisa LaFond joined PKS in 2004 as an Assistant Compliance Officer, was promoted to Chief Compliance Officer in 2007 and to Deputy Legal Officer in 2019. 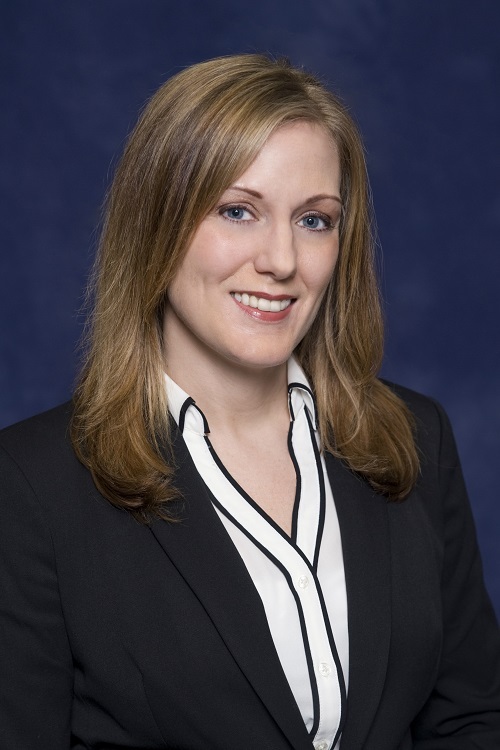 Previously, Lisa worked for The Ayco Co., a Goldman Sachs Co., as a Financial Analyst. As Deputy Legal Officer, Lisa coordinates with counsel all legal-related items, including the coordination of litigation, contract review and Corporate Resolution maintenance. Lisa has a Bachelor’s Degree in Business Economics, with a minor in Accounting from the State University of New York at Oneonta. 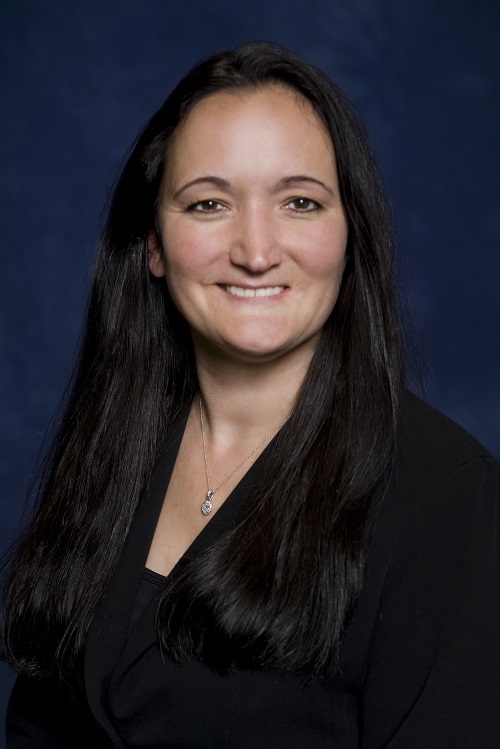 She also has a Master’s Degree in Business Administration, with a minor in Finance from Canyon College, and earned her Juris Doctor from Taft Law School. She holds the Series 7, 24 and 63 securities licenses. 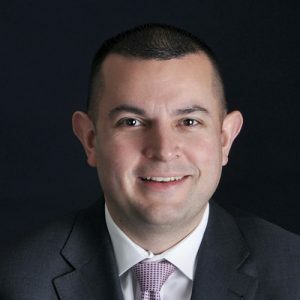 Mike Carrillo joined PKS in 2007 and was promoted to Director of Operations in early 2010. He became PKS’ Chief Risk Officer in 2019. 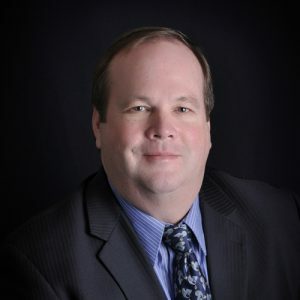 During his tenure as Director of Operations, Mike worked very closely with our Trading, Institutional Sales, Supervisory and Compliance Departments. His progression into his current role was predicated upon the need to streamline business processes while adhering to industry rules and firm guidelines. Mike will continue to oversee the Operations department and function as oversight to the Supervisory and Compliance departments here at PKS. Mike graduated with a Bachelor’s Degree in Business Economics from SUNY Oneonta. He holds Series 7, 63 & 24 securities licenses and NYS Life Accident & Health Insurance license. 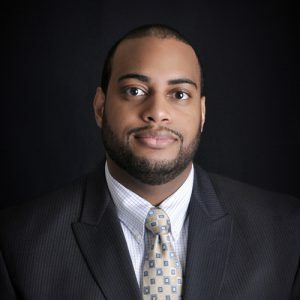 Desmond Gordon joined PKS in 2009 as an Assistant Compliance Officer, was promoted to Assistant Director of Compliance in 2011 and to Chief Compliance Officer in 2019. As Chief Compliance Officer, Desmond oversees the Corporate Compliance Program, functioning as an independent and objective body that reviews and evaluates compliance issues/concerns within the organization. The position ensures the registered representatives are in compliance with the rules and regulations of regulatory agencies, that company policies and procedures are being followed, and that behavior in the organization meets the company’s Standards of Conduct. Previously, Desmond worked for The Ayco Co., a Goldman Sachs Co., as a financial analyst/planner. Desmond has a Bachelor of Science degree in Business Administration with a concentration in Finance from the University at Buffalo, The State University of New York and holds the following licenses Series 7, Series 24 and Series 66. Tim Linehan joined PKS in 2011 as an Operations Assistant and was promoted to Assistant Director of Operations in 2014. 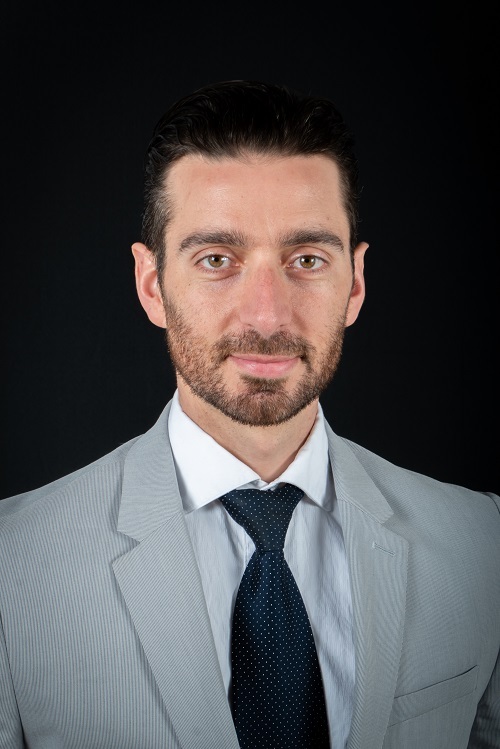 Since 2019, he has taken over as Director of Operations and works very closely with all other departments within the firm as well as its growing network of Registered Representatives. During his tenure in Operations, he has championed service and his team is primarily responsible for end client account opening and the transition of existing business. He and his team work collaboratively with Institutional Sales during the onboarding process as well as Payroll, Trading, Supervision, Compliance and Software Development. Tim graduated from Coastal Carolina University with a Bachelor of Science in Finance. He holds FINRA Series 7, 63 and NYS Life Accident & Health Insurance licensure. Tracey Bohley joined the Operations team at PKS in 2000 as an Operations Assistant. In 2002, Tracey was promoted to Assistant Director of Operations and subsequently transitioned to the Accounting Department as a Commission Manager in 2006. In 2015, Tracey was promoted to Assistant Controller where she now works closely with the CFO on accounting, financial reporting and commission processing. Before joining PKS, Tracey worked at First Albany Corporation as a Retirement Specialist. Along with an accounting degree, she holds the Series 7, Series 27 and Series 63. Jason Day joined PKS in 2012 as a specialist for the Conversions and Deployment Department and was responsible for the on-boarding of new registered reps to the PKS platform. In 2017, Jason was promoted to Assistant Director of Institutional Sales where he fielded sales inquiries, spoke with prospects interested in joining PKS, and managed all aspects of the conversion process for individuals that transitioned to PKS. 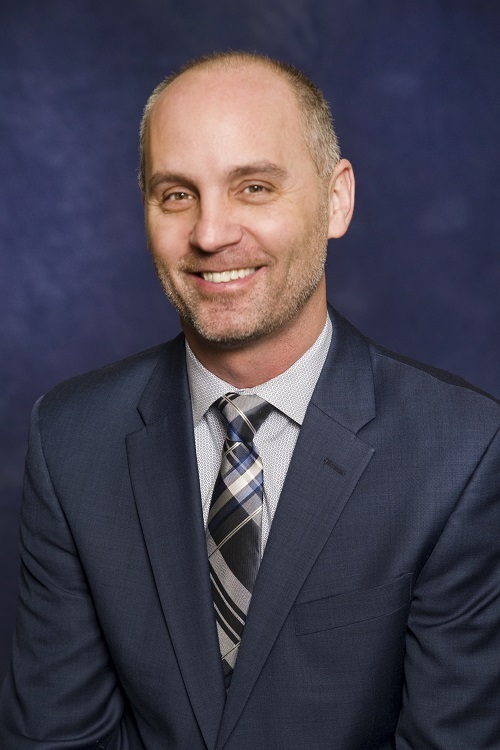 In his current role as Director of Business Development, Jason runs the firm’s Institutional Relationship Management and Business Development efforts. Prior to joining PKS, Jason worked as an Associate Wealth Advisor with Northwestern Mutual as well as a Fixed Income/Block Equity Trader for BrownCo., a JP Morgan Invest company. Jason currently holds the Series 7 and 63 licenses. He is also life, accident and health insurance licensed in New York State. 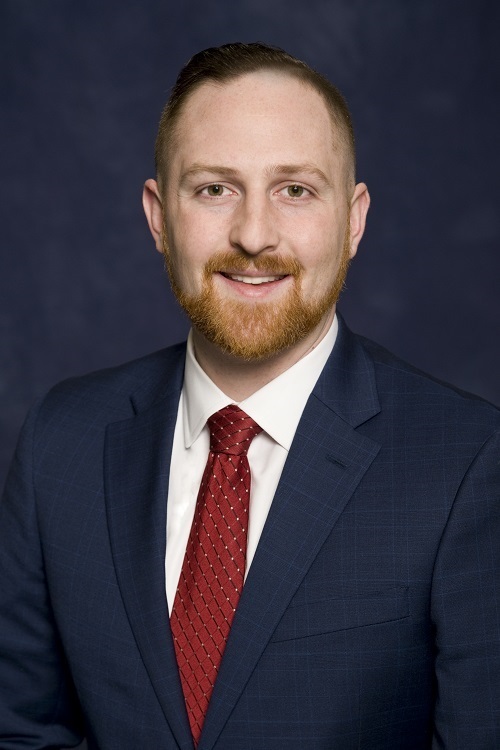 Ben joined PKS in 2016 as an Assistant Compliance Officer and was promoted to Assistant Director of Compliance in 2019. Ben’s role is to insure that the firm maintains both internal and external policies and procedures to remain within the industry’s ever evolving regulatory framework. 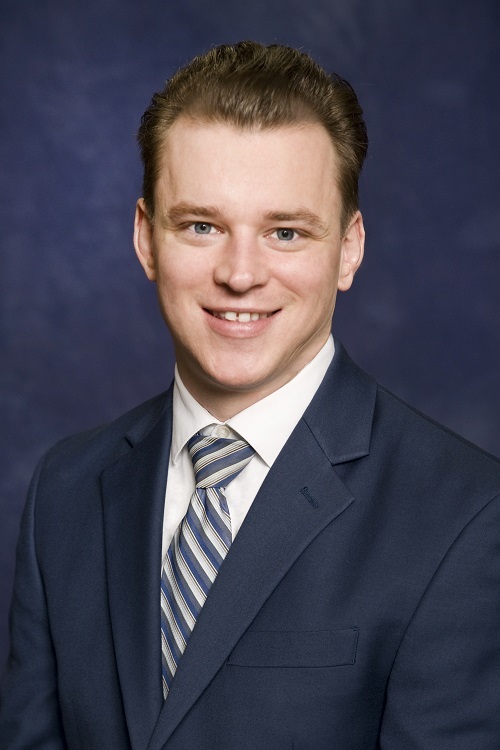 Previously, Ben worked at Northwestern Mutual as an Associate Financial Advisor. Ben graduated with a Bachelor of Arts in Business Administration from Hartwick College. He holds FINRA Series 7, 24 and 66 licenses as well as a NYS Life Accident & Health Insurance license. Daniel O’Neill joined PKS in 2011 as a Conversion Specialist and was promoted to Director of Transition Services in 2019. As Director of Transition Services, Daniel oversees the onboarding of new registered representatives joining Purshe Kaplan Sterling Investments. Previously, Daniel worked for Morgan Stanley, UBS, and Merrill Lynch.